I dragged myself into Budapest, arriving at the Nepliget bus station at midday and alone. Leaving Zagreb at dawn meant that breakfast was a leftover slice of pizza and that kept me company for the five hour bus ride. Once in the station, I discovered that wifi wasn’t working, there was no place to get local cash and not speaking Hungarian was a problem. I stiffened my resolve and knowing my destination was on the river, dragged my roller bag in the direction of my Airbnb apartment. It was an exhausting trek but the city was gorgeous in the sunshine and the long walk felt wonderful after sitting for so long. I ended up triumphant about going out alone in a new country and managing it all without a meltdown. 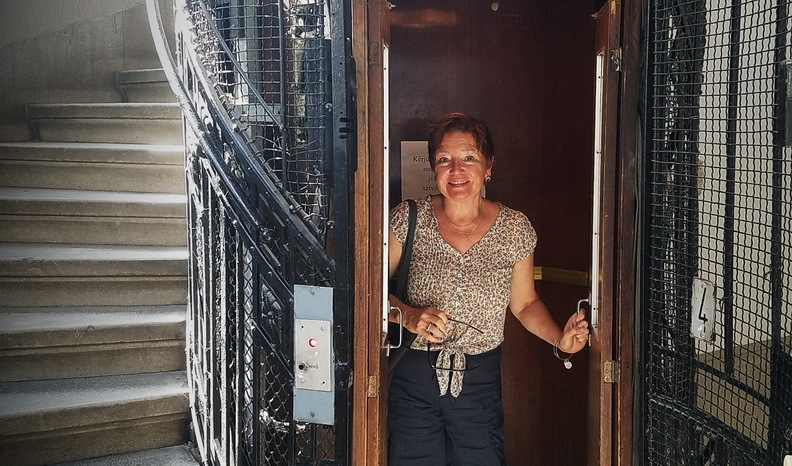 Buzzed into my riverfront apartment, I managed to ride the old cage elevator to the fourth floor and went through formalities with my kind host. Then alone and still for the first time all day my attention went to the windows. Across the Danube rose the Parliament building. The dome of the Cathedral crested over the town. I could just spy the top of the giant wheel and when I leaned out a bit, could gaze across the waterfront for miles. This apartment was a find but I was hungry and that meant going out alone. As a woman of a certain age, a Boomer, I admit to feeling a bit freer about going out alone than ever. I was once plagued by self-consciousness and too often felt preyed upon by unwanted attention. Real or imagined, it was draining. Now, a sense of privacy and confidence are my companions. Strangers don’t bother me and it’s easier to start conversations when there’s no sexual tension. There can still be awkward moments. In Switzerland on a ten-day solo train trip, I forced myself to have one meal out each day and it was often dinner. Outside of St. Moritz, I left my inn to find a meal. The most promising places seemed to be in hotels. I forced myself into a seat at a small, lobby bar then ordered the house specialty. It turned me into the center of attention as the bartender proceeded to flame my mug! The surrounding group shared exclamations but no one seemed to know what to do with this odd American woman drinking by herself! No matter, I wanted to get back before it was too late. There can be perks to going out alone. 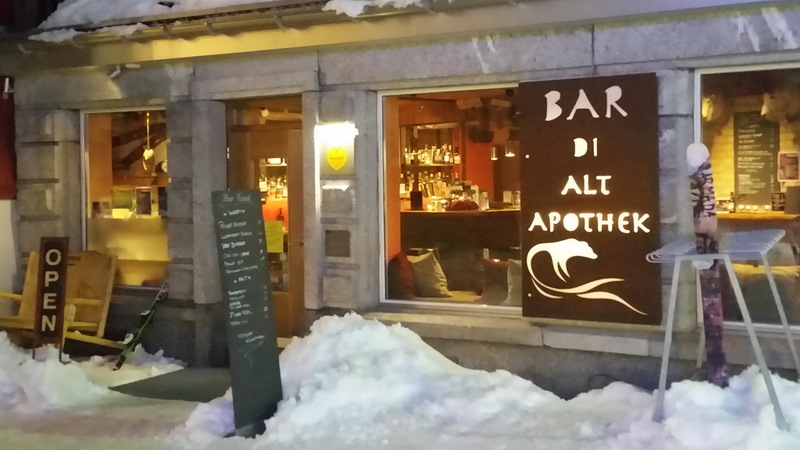 In Andermatt, I enjoyed sitting at a small riverside cafe and drinking the local aperitif. 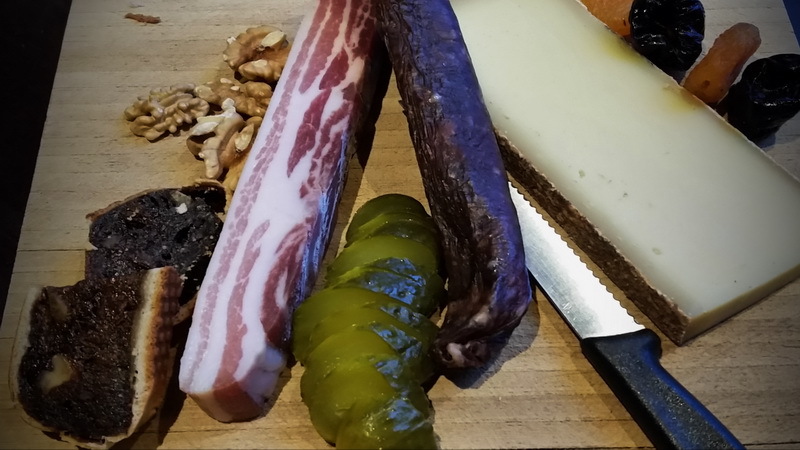 After taking my waitress’ recommendation a plank overflowing with cheese, sausage, nuts and fruit appeared in front of me! No one seemed to mind that I left with most of it. That was my inexpensive lunch the next day. Back in Hungary, a quick search of the quiet Buda side of the city on Google Maps showed several nearby grocery stores. I was determined to stock the small kitchen with breakfast and snack foods for the next three days. Once I headed uphill away from the tourist area, things got real. Locals were heading back from work in the early evening shadows. The boulevard was full of crowded buses and commuters. I noted a few bars and cafes as I trudged on, stopping only for a streetlight before entering the Prima grocery store. Before leaving California, I’d made sure my credit card had a chip and set up an international travel alert. It came in handy until I could exchange dollars for Forints. Dozens of Hungarian wines lined the shelves but I opted for a large lager with some English on the label. That “Premium Dark Beer” would make a nice welcoming gift for my travel buddy when he arrived the next day. Remembering that I needed to carry everything back in a small satchel, I wandered the store looking for compact pieces of fruit, bread, butter, cheese, and the all important coffee and cream. Refrigerator cases were full of items I couldn’t recognize. Reaching in, I guessed at a few and then stepped back to watch what others chose. Soon my basket was heavy. At checkout I again followed other customers lead, taking my purchases to a table near the door to fill my own bag. It wasn’t until I returned to the apartment I discovered that instead of cheese I’d purchased three lumps of butter – but it was grand butter! After my grocery store adventure, my tummy complained of neglect. I was determined to find a decent dinner before settling in for the night. An inviting take-out spot was across from Prima but I wanted to sit awhile, to watch people, to soak up the new land in the company of strangers. The sidewalk tables at the Tabani Gosser Etterem Restaurant in the quiet Taban area just below the Castle district drew me near. Outside a group of locals enjoyed the spring night over a few pints. Inside a few couples sat eating quietly. I was led to a small table near the window and took my time settling in. First meals in a new country can be merely fatigued-clouded consumption – a quick bite and then onto the next task, place, or tour. A feast is often fueled by adrenaline in a new place. “I made it!” Bite. “I’m here!” Bite. If the food is delicious and comforting so much the better. If it’s not, the focus shifts and each taste can be a dreadful slap of remorse. Going out alone in a new country makes it harder to return a plate to the kitchen when you don’t have a table mate backing up your decision. Luckily, I didn’t have that problem. My first meal in Budapest was one of my favorites in the country. The murmuring groups nearby brought comfort to my simple and relaxed dinner of borscht and borju paprikas (veal paprikash). I took my time, checked a few pictures on my phone and shared a few words of broken English with my waiter. Finally, with fatigue catching up with me, or the wine, I paid my bill, grabbed the groceries and let myself into the apartment. The windows filled with the golden glow of the city lights across the river. 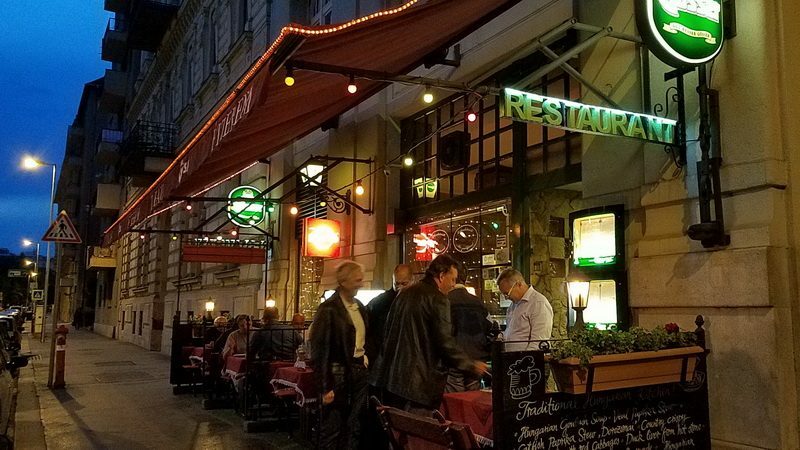 Budapest isn’t known for quiet solitude. The Pest, newer, side of town is dense, crowded with markets, bars and things to do. Going out alone there, especially after dark, wasn’t the peaceful experience I needed to recharge my batteries. The Ruin bars and cafes could wait and here’s a bit about what we ended up doing during the rest of the week. I suppose the going could’ve gotten lonely if my sweetheart were not arriving the next day. That night however, going out alone was the perfect prelude to a few weeks of travel in Eastern Europe. Enjoy the post? Share your ideas and this pin. Thanks! I haven’t traveled solo too much, but have definitely considered it. Budapest looks like a wonderful place to give it a try. The one thing I miss is the ability to try more dishes because there are more than one of you! First of all, this apartment is beautiful! Second, I love traveling solo. I have anxiety but for some reason, traveling solo helps me gain confidence actually. I also really just love doing things my way when I travel haha so I annoy other people a lot. I know what you mean about liking to travel solo. There’s no one to hurry to keep up with! But really, I love mixing it up and traveling several different ways. I was so fun to read about your solo adventure in Budapest. It was funny that you bought butter instead of cheese 😛 I am curious – so what was the drink you ordered that came with the flame? Wish I could tell you what the drink was. It was written on a plaque on the wall. Must’ve been rum. I just remember enjoying it. It’s been too long since I have read your writing Elaine. I forgot how beautiful it was. You really transformed me into your apartment in Budapest. Kiddo is starting her first solo traveling experience. Last night was her first night in a hostel in Bangkok and we are getting the morning debrief right now. It’s good to know that even experienced travelers feel a little trepidation on top of their joy and elation. I hope she can grow into half the traveler that you are. Then I would be a proud parent indeed. Thanks so much, Jenn. I’m glad you enjoyed reading. Writing is a passion that I have to be careful with. Congratulations on your little one’s big trip. My son has done some but is more focused on work for now. I wish he’d had more backpacking in his plans. Loved this story. Felt like I was there with you and would hope I’d have kept as calm and carried on as you did when confronted with all the newness and in a fatigued state. Thanks, Jackie. Sometimes the only thing you can do is put one foot in front of the other and hope for the best. Eventually that will get you anywhere! Oh, Elaine, I enjoyed this post. I travel solo as much as I travel with friends, and I appreciate everything you have to say here. I like my alone time when I travel. One simply sees things differently . . . I think I often see more. Or I feel it more. I have definitely gotten to the point I enjoy eating meals out by myself, and I do often meet people. I also loved your grocery purchase — coming home to discover you’d bought butter instead of cheese 🙂 . Thanks, Ann. We’re so lucky to have traveled enough to do what brings us joy. I still love mixing it up. I agree with everything you said about traveling solo. I love to! There is so much freedom and growth that happens during solo travel, like navigating bus and train stations, checking into your place and getting acquainted with the area. I traveled solo to Budapest and stayed in a quirky hostel that was full of art and whimsy. Loved it and the area, but I also had to navigate three staircases with a 50-lb suitcase and share a bathroom. Still, I loved it and I think I loved it all the more for being there by myself and not having to share my “homebase” with anyone else. I do want to go back to Budapest with my family, but it won’t quite be the same. Loved hearing about your experiences, Juliann. Not sure I’d be so happy about dragging my heavy suitcase up three flights but the rest sounds wonderful. What a view! (Glad there was an elevator.) I love the feeling of carrying your “privacy and confidence” with you. I enjoy eating alone (often sitting at the bar), but I’ll admit my phone is usually my companion. Anyway, the more time I spend in Budapest, the more I love it. I know exactly the struggles of dining alone! I faced it during my first couple of solo trips and some countries make you feel more comfortable than others, I guess its a cultural thing or maybe even some places more used to seeing solo women travel as opposed to others. Budapest definitely seems to be the sort of place I’d love to go for a solo trip. Tabani Goesser Soeroezo looks amazing, I’m definitely going there – sitting with locals, enjoying a pint. I admire your courage and determination. Budapest holds fond memories for me of a lovely holiday with hubby and our younger son. Much as I loved the city I don’t think I would want to manage it on my own. 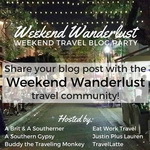 Interesting stories from your solo travel. I haven’t ventured out solo yet but I too have similar mind blocks of self consciousness and unwanted attention. But I guess I need to ignore them. Having meals alone would be a challenge for me. Eating out alone gets easier with practice, a book or diving into your phone pictures. It used to be much more challenging. Really enjoyed ready your storytelling! I made borscht for the first time this past winter and it made me feel like I was right in Budapest 🙂 I would just love the experience to travel here, even if it’s solo! 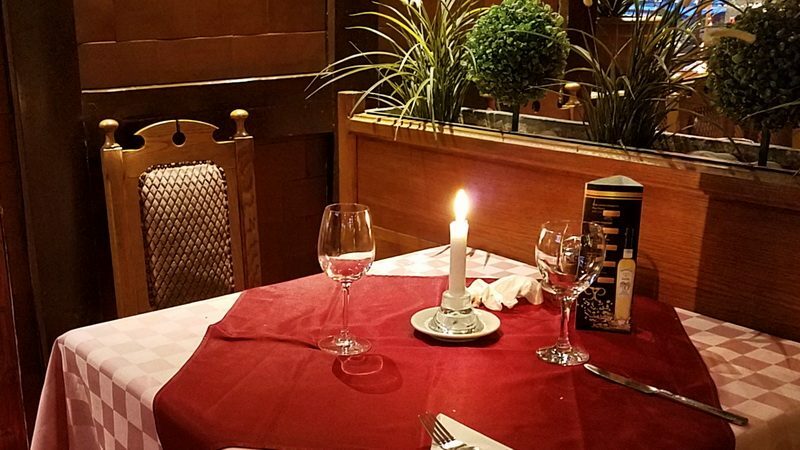 I enjoyed the way you describe the eating out experience in Taban – that table looked great for a quiet dinner on your own. 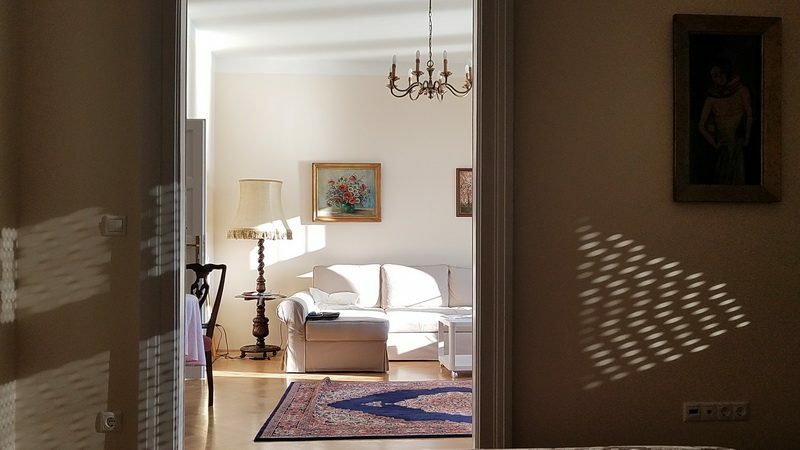 I love Budapest, and the location of your airbnb apartment looked great – what a find! Going out alone is surely a big achievement. And you seem to had a perfect time in Budapest. Finding a good meal builds up your confidence about the place and it happened there. The views from your room are so amazing. Great write up and pictures. You got what you needed for the night you had alone in that lovely Budapest cafe, waiting for your sweetheart arriving the next day. It is the best of both worlds! I’m glad all went well on your solo sojourns in Budapest before your traveling companion arrived. I’ve traveled alone to and from destinations to meet up with fellow travelers and have made it fine but it’s always nice to have someone else there to share it with! Cool apartment in front of the river! Great photos and stories of traveling alone. I laughed How many days did you stay in Budapest? Honestly, I love this section of all! I laughed at this! “There can still be awkward moments. In Switzerland on a ten-day solo train trip, I forced myself to have one meal out each day and it was often dinner. Outside of St. Moritz, I left my inn to find a meal. The most promising places seemed to be in hotels. I forced myself into a seat at a small, lobby bar then ordered the house specialty. It turned me into the center of attention as the bartender proceeded to flame my mug! The surrounding group shared exclamations but no one seemed to know what to do with this odd American woman drinking by herself! 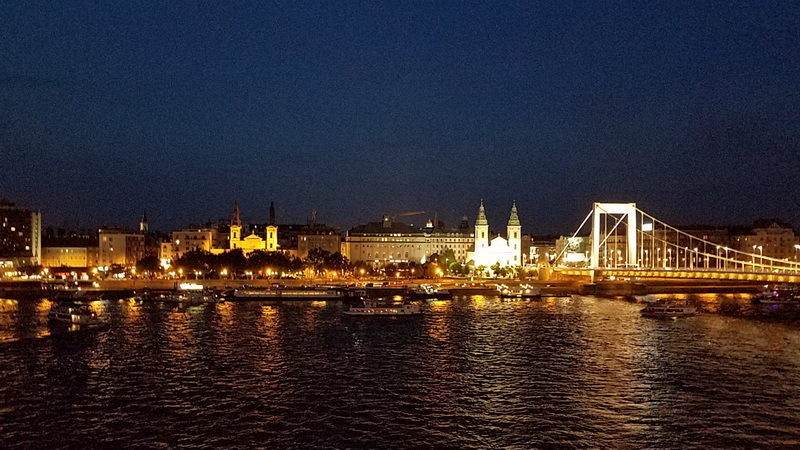 No matter, I wanted to get back before it was too late.” – Good, you have a different experience in Budapest Your first picture was so lovely! You look fresh and glorious as you travel alone! Thank you and I’m glad to make you laugh. That stop in Switzerland was funny for me too. Good on you for going out alone, I think a lot of people oberthink it. BTW, I love your Airbnb it looks so cosy and quirky. Going out to eat alone is not one of my favorite activties, but an empty stomach must be fed 🙂 You are right the older we get, confidence becomes a welcome dinner partner. Really enjoyed reading about your experience and especially the mistaken butter for cheese 🙂 That’s half the fun of shopping at local grocery stores in different countries. Looking forward to reading more about your Eastern European travels. Good for you, being adventurous on your own!! Your post interests me because I’m planning to be in Budapest in a few weeks. 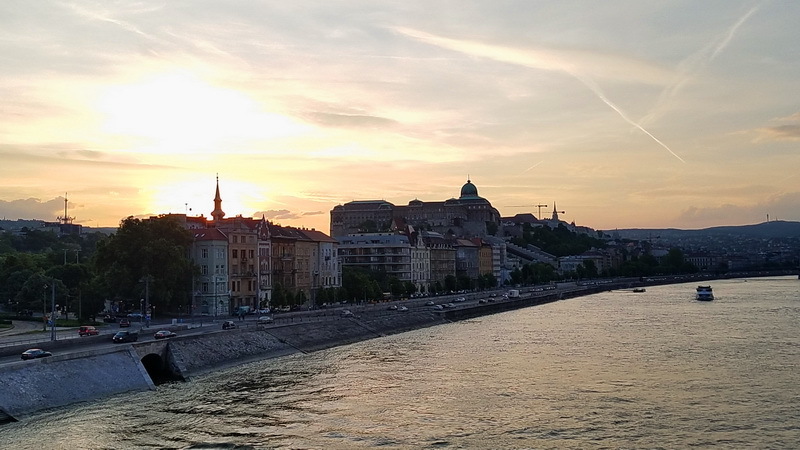 We are staying in the busier Pest side, but I want to spend a full day on the Buda side. Heading to your post on the rest of the week in Budapest now! Dear Ruth, I had that experience of not being able to get out of my room but it was more about the budget than anything. To this day I travel with a bag of nuts and a piece of fruit if I can and that can make a filling enough dinner. It’s all the easier then to have a big breakfast! Elaine, I love solo travel, but at times it does take some confidence to dine solo. It’s certainly easier at hotel restaurants and when sitting at a bar, but probably not so much when you don’t share a language with the bartender. I would be pretty lost with the Hungarian language, so kudos to you for getting out there and tackling your first day in Budapest on your own. Also, your story of picking up three lumps of butter at the grocery store made me laugh. I hope you found some good bread to go with it! I used every bit of that butter over the next few days! I didn’t anticipate having so much trouble picking up a few groceries in Budapest but it all worked out fine. It’s great to know that Budapest is safe to wander around solo. I like the look of your riverfront apartment and the Taban area looks like a charming district to go out for a meal. I probably did see more and was able to observe without a companion but I like switching up my travel style and as you say, having someone to share pictures with. 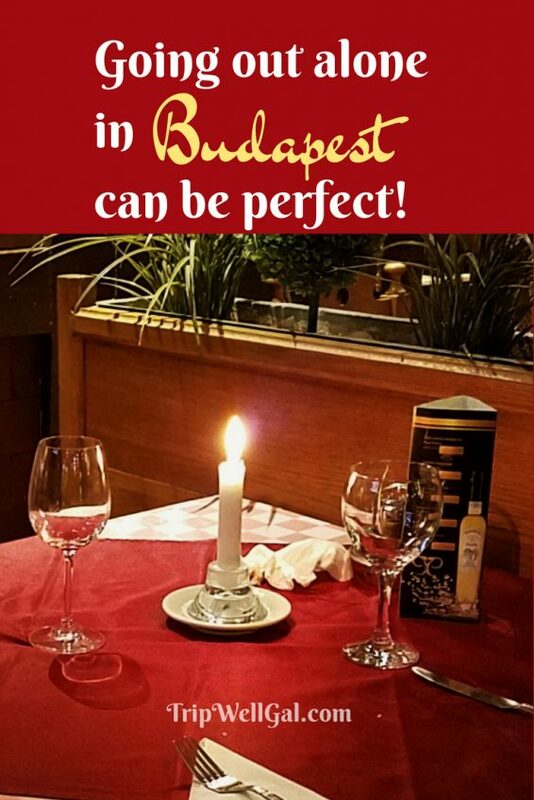 We love Budapest! The city is full of life and the locals are so lovely. I never felt unsafe going out alone without my husband. It’s a great city to explore on your own and see what you find. I’d go back in a second!